Born and raised in the mountains of Whistler, Zac has been seeking outdoor adventures for as long as he can remember. 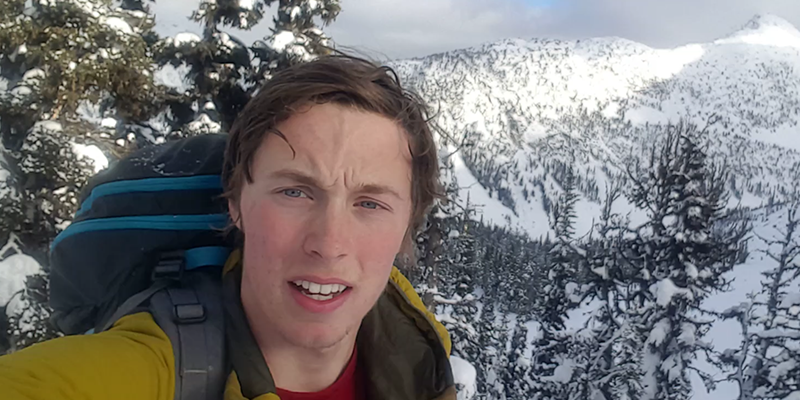 Perhaps it was the Chek Lake Massacre at age 7, or his first day ski touring at the age of 10, or celebrating his 18th birthday skiing pow at break of dawn off Duffey Lake Road, or his first long-distance sailboat races in the same year that made Zac identify that the outdoors is where he wants to be. He feels more comfortable and at ease when he is outdoors on a mission than anywhere else. Zac refuses to identify as an athlete in any single sport because his passions are all about traveling through different terrain. Whether it be sailing 100 nautical miles in less than a day, travelling through a river rapid, making it down a snowy, rocky, or sometimes paved mountain, or climbing upwards through the mountains, Zac has identified that the outdoors is a place he calls home.